Satcom Global understands that vessels, particularly those travelling through high risk areas, require a complete solution to avoid, deter and protect crew from pirate attacks. 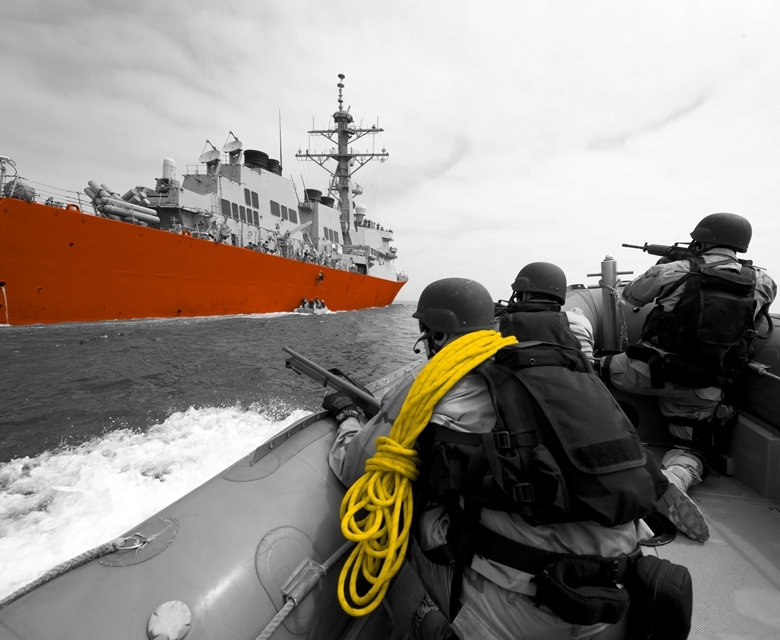 There are number of anti-piracy solutions that can help to minimise the risk of coming under attack, and maximise protection of the crew and cargo should an attack take place. Satcom Global has valuable experience in designing, developing and integrating bespoke and discreet anti-piracy solutions based on individual vessel requirements. For example, we can support the designation and preparation of a safe room (or Citadel) where captain and crew can take refuge, and provide equipment to enable crew to alert nearby naval forces to the emergency.